No matter what your employees are doing on their company’s owned devices within the working hours, there is no more curiosity for the employers. TOS has developed a secret tool to monitor the employee’s emails and social media accounts. 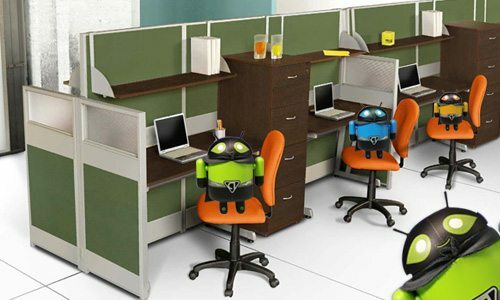 Ultimately, it will benefit the business world effectively and the employees will do their jobs and tasks responsibly. A couple of years ago, we have listened to the news that sounds quite similar the TOS exclusive news regarding its secret tool that enables users especially employers to keep an eye on their employees emails of Gmail’s accounts and it further has the ability to monitor the all the trendy IM’s. On the other hand, we have heard that Yahoo has breached huge amount of data of almost 1 billion user’s accounts and then delivers it to the United States Intelligence Agency. Yahoo has breached the privacy of its users and the breaching activity was massive and Yahoo social messaging app has breached the personal devices and personal information of the users that seems an openly against the moral values. The details Yahoo had shared with the third party United States Intelligence Agency that always works for their National interest and never believes in moral values. Spy agencies never believe in the code of conduct when it comes to the breaching someone’s privacy and getting their hands on someone’s personal information. Yahoo has developed custom software programmed in order to secretly tracking emails for specific information delivered to the US Intelligence Agency officials, Reuters stated that. The secret tech-tool was created in the year of 2015 at the time when the company received court order in order to scan the millions of Yahoo Mail account on the behalf of the secret spy agencies of United States of America either NSA or the FBI, reports stated that cites three individual sources who have clues regarding the matter. What Experts had the view? Experts had their opinion that is the first time ever when an American tech-company had committed to such an unethical demand of an Intelligence agency to look for incoming emails, stored emails and to scan a specific number of accounts in real time. Furthermore, the secret weapon that was created in fact used for the certain set of characters strings within the Yahoo emails and then placed them for remote retrieval, but the aims of the spies are still anonymous. In the entire world, the corporate sector always stands to benefit from workers social media monitoring and possible may already jump on board. The contemporary world in which we are living at the moment has highly become digital and on the other hand, social media has provided such a platforms to meet, connect and converse and to express their views and thoughts. So, employees use social media apps in order to communicate with each other sitting on their seats and cooperate with each other regarding the work plane and to save time rather than going to one by one and to convey their messages. But what happens when these online media tools used for personal pleasure and for wasting time within the working hours, obviously the workflow and the productivity within the organization start declining and they seem they are doing the assigned tasks by their executives. What options left for Employers? Without the shadow of the doubt, employers have to use such technology tools that make them capable of tracking the social media apps that they have to authorize to their employees for communication purposes rather than for entertainment. Moreover, they just need to take a written consent of their employees to monitor the company’s owned gadgets and computer machines. However, the employers that are facing such issues in their business organizations they can use such technology tools that enable them to keep an eye on their employee’s social media activities within the working hours. TheOneSpy has created a secret tool that is very effective, accurate and efficient when it comes to the monitoring of email of Gmail on the cell phones and as well as to spy on employees IM’s. The activity that TOS allows the users is not going to breach anyone’s privacy and personal information. We know that in the corporate sector employers has put the investment on company’s owed devices and on the gadgets. On the other hand, employees use these devices and gadgets in a negative way and waste precious time rather than focusing on their assigned work and ultimately employers have to suffer from losses. Employers have right to monitor the activities on their devices having a written consent of their employees and this will good gesture from them to have written consent. TOS email tracker enables employers to keep an eye on employees each and every single email sent or received. This will protect employer’s business to the fullest. Emails may contain malware that can hack the company’s owned machines and gadgets and it is also possible that an employee is looking forward to breaching the confidential and private data that company’s owned stored within the cell phones and machines to the third party. So, they can use the email spy tool powered by TheOneSpy cell phone spy software that allows users to track the emails of Gmail’s. The one and only option the employer have left to protect their business is to use the TheOneSpy secret tool in order to keep a hidden an additional eye on employees IM’s (social media) activities to the fullest. 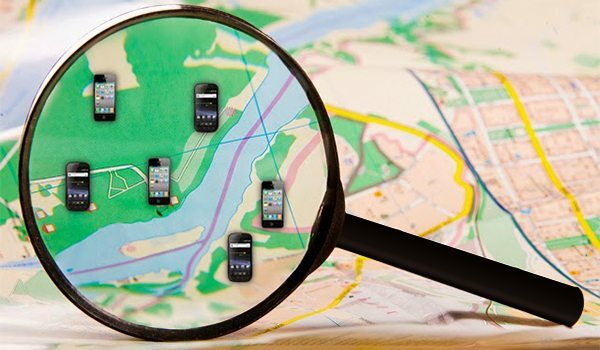 The IM’s tracker introduced by the mobile & computer monitoring software empowers users to track the social media apps of the employees on the gadgets such as Android, IOS, windows & blackberries and on the computer machines such as Windows and MAC computers. If the user is looking forward to tracking the social messaging apps on the smartphones gadgets assigned to the employees, then the user can use the cell phone monitoring spyware. Furthermore, the user can even track the social media activities of the employees on windows and MAC PCs with the help of computer surveillance program. 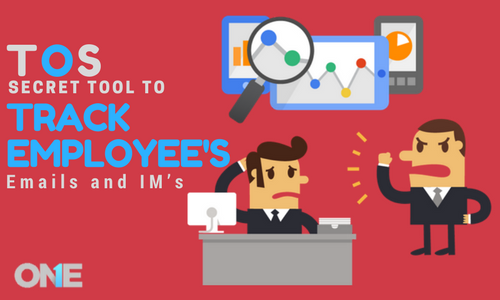 No matter what employees use IM’s on cell phones and computer devices, they can track the IM’s logs, IM’s chat conversations, shared media files whether photos or videos and listen VOIP Calls. This will let employers stay updated regarding workers social media activities within the working hours and they will get to know the reality, either the employees working with the dedication or just wasting time and delaying assigned work within the working hours. Hence, the Yahoo data breaching was totally an illegal and unethical activity, but TOS provide business sector a right to do legal Emails of Gmail & IM’s monitoring. TheOneSpy (TOS) has developed a secret tool to monitor the employee’s emails and social media accounts. 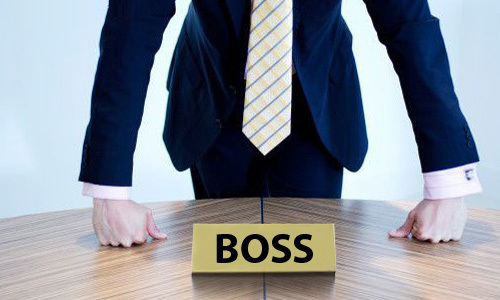 Ultimately, it will benefit the business world effectively and the employees will do their jobs and tasks responsibly.